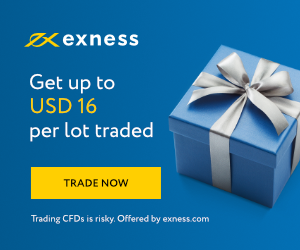 How to start trading in Exness broker? Before answering your question, i honestly tell you that: "forex trading is not suitable for most of traders". Because you ask this question so i know that you aren't professional traders. So, let read this article carefully. 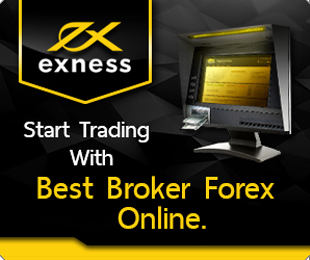 As you may know, Exness is the biggest forex broker now. So that why most of big traders are trading in Exness. 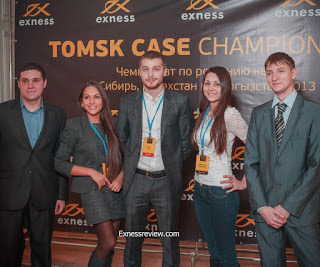 Firstly to start trading in Exness, you should have 1 account first. If you are fresh trader, you should create one Cent account for practicing. Read this article to know why is Cent. Secondly, Deposit 10$ to this Exness Cent account. Cent account is perfect account for fresh traders. You just deposit 10$ and get 1000 USC which is similar with 1000 USD. So you can use this amount of money to test all your strategies and practice what you learned. It's real money, so you can trade in real trading conditions and real trading mentality. If you can not spend 10$ for learning, you aren't suitable for forex trading! 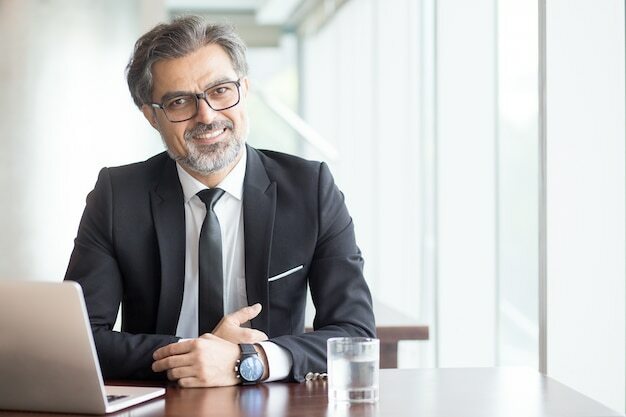 MT4 is the most popular software support you connect with trading system. MT4 is very simple and easy to use. You just need download it from here. You also can start trading in Exness easily by webterminal. Webtermial is a MT4 online version. So you don't have to install any thing. Just log in and start trading. But some MT4 function you can not use in webterminal. But i don't think it's a big problem. Because you are not very Experience, so you can install MT4 after you have more experiences. If you register Mini account now, you can get up to 16$ per trading lot. It's the unique opportunity. You can register account now and use whenever in the future to save up to 16$ per lot.